These pet sites include all the activities which is required by real life pet owners like grooming, feeding and taking care of your digital pet. I think this is such a fulfilling for your kids to go through in order to understand what it is actually like to have a pet. I am sure by this time you would have decided that you want your kids to play on such platforms. So, here are the 10 options of virtual pet websites that I really want you people to know. Of course, they are quite few in number but I am sure you would love these carefully picked options by me which are mentioned right below. 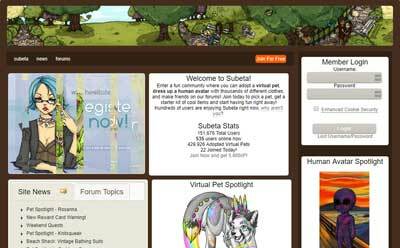 The first choice for the category of virtual pet websites is Subeta. It is one of the oldest website which works more like a virtual pet community and provides a lot of versatility so that both kids as well as young adults can enjoy spending time on this website. In order to become a part of their community, you are supposed to sign up on their platform which is a completely free and quick process. You should know that Subeta mainly targets kids above the age of 13 and it features both pet creation as well as avatar creation. The part of creating human avatar is really creative and interesting and it also portrays your personality too. Coming on to the pet part then you have three option to get a pet which are create, transfer and adopt. In order to make most of the site, I think you should go for the creation part as it is more engaging and you have so many options of pet species to choose from. 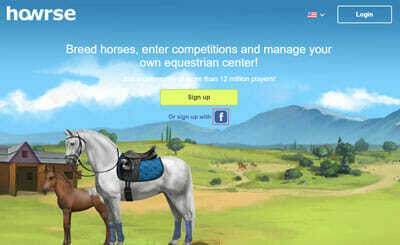 Moving on with the virtual pet sites, the next one here is Howrse where you are supposed to pet the horses. 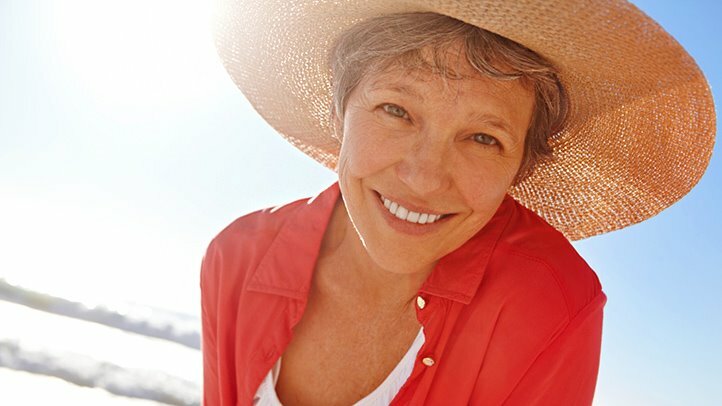 This is actually so much fun and the site gives you the option to get engaged in so many activities on its platform like breeding horses, participating in competitions and much more. It is quite like managing a horse farm and you can start by simply getting yourself registered here. This is a very large virtual pet community of more than 12 million users and you can also sign up via your Facebook account. In fact, you can also access the community through mobile applications too. You need to run an equestrian center and breed the horses carefully. This also includes caring and training your horses on daily basis. You can then compete in various horse competitions like dressage, gallop races, show jumping etc. Apart from individual involvement you can also take part in groups too which is so much more fun. I am sure you would love to design your own horses and then petting them. Marapets is amongst the most popular free virtual pet websites which does not even require any download process as you can play the games online. Of course, you need to sign up here and then lead on to explore this pet universe which has 21 virtual worlds in it. New content is added timely to the site till then you have various options like creating pets and taking care of them, playing games, exploring the world and much more. The cartoon dolls that you create here are known as Marapets. You need to train them and take good care of them. 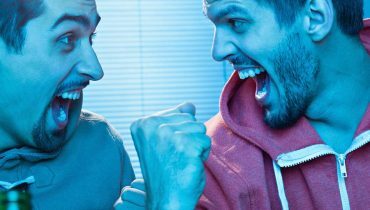 Now, you can get them involved in various games and activities and even battles too. You can also dress up your virtual pets according to your taste which is customizable. They have so many virtual animal worlds which adds versatility to the content and I am sure you will never get tired of exploring the quests and missions included in this game. I am sure you would have remembered the cute stuff toys called Webkinz, well this site offers their playable digital counterparts. This is one of the most suitable virtual pet sites for kids and totally let them enjoy with various customization options. Webkinz mainly targets kids of age 6+ and this is totally a different world full of fun, caring and learning a lot of things about pets. Webkinz has more than 1000 options of pets for adopting and feeding and playing with. They are so adorable that I am sure your kids will learn to develop a feeling of care and concern for pets in real life too. 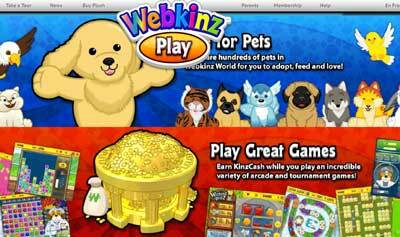 Apart from this, Webkinz also offers over 100 games and activities to get involved in. You can also collect various items which helps in games and other activities. Although the site is oriented for kids only but I think people of every age group will enjoy being a part of it. The site also offers a paid deluxe membership plan which is an optional upgrade. Move over cute and adorable digital pets like dogs and cats because it is time for you to take care of the dragons. Dragon Cave is a type of virtual pet games online featuring a process of adopting eggs of dragons and raising them to their adulthood. After a simple and free sign up process, you will enter a cave where you can find abandoned eggs. 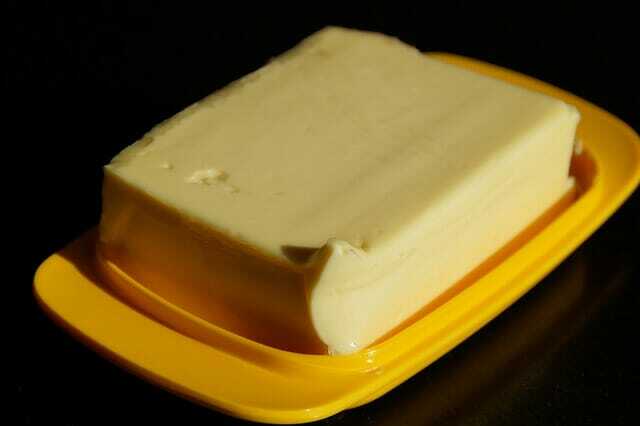 You can simply take one randomly and take care of it. This virtual pet world also includes exploration too and the world is divided into so many areas like coast, desert, alpine, jungle etc. Despite being such an old site, it is updated regularly and new content is added timely so that the users do not get bored with the existing one. Apart from taking care of the dragons, you are also supposed to breed them in order to create an interesting lineage. The more cross-over you do, the more interesting results you get to see. For versatility, you can find new dragons being added regularly. 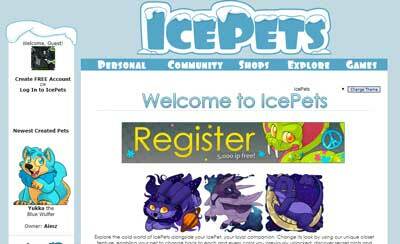 This is the time to move to some other virtual pet sites like this one called IcePets. This one is a free to play platform and includes a variety of features apart from adopting a pet digitally. In fact, they keep on organizing multiple events to keep the users engaged with them. I think the site is more interactive than other ones and include a lot of activities related to pets like feeding, playing, changing color, customization etc. You can also use the platform of IcePets for social interaction like forums, messaging etc. In fact, to make it even more interesting, they have different activities on the site like collecting items, shopping and a number of games too. Exploration remains a big factor throughout and as the site’s universe is divided into various quests and missions, it becomes easier for the user to check them out. Pets are available in various species and you have further customization option to create more exotic options. If you want to check out one of the cutest looking virtual pet sites then you need to check out the platform of Moshi Monster. It is a free and totally safe virtual pet site to offer various activities and interactive services related to digital pets. The moshi monsters are actually quite cute creatures and you can easily adopt them on the site just by becoming a member of the community. After this simple sign up process, you can also play games and take part in different activities. You can also win games and puzzles in order to level up your monster and take the game to next level. 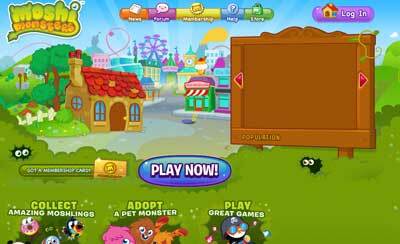 There are tons of virtual pet games to play and a huge world to participate. Throughout the process, you should also keep a check on collecting various moshlings which are little cute creatures to earn additional points. There is also an upgrade option in form of membership card and you can also check out their store to buy various items on the site. Sylestia is not just another type of virtual pet sites but it is more sort of an online game which revolves around virtual pets. It offers a wide range of features related to pet games which also includes great options of customization too. 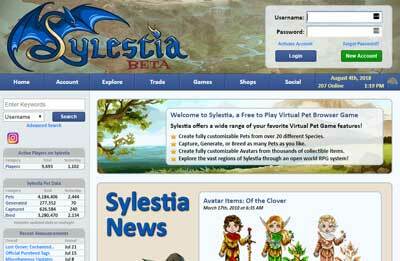 Sylestia revolves around more than 20 species of virtual pets which are fully customizable. You can also capture and generate as many species as you want through inter-breeding. The game totally relies on your imagination and how creative you can become. You can also create avatars through the items you collect throughout the game and these avatars are also fully customizable. And of course, do not forget to explore around the regions of Sylvestia. Sylvesia also offers a shop which offers avatar shop, diamond shop and scale shop through which you can collect various items and other stuff. 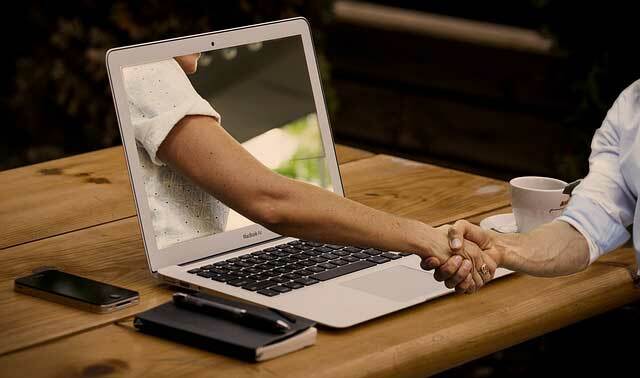 This site is all about your creativity and when you sign up on it, you can also take part in the social interaction and discussion forum of the site. Until you have virtual pet sites like Neopets I am sure your kids will never feel bored at all. In fact, it is one of the very first website active to deliver amazing interactive services and features regarding digital pets and the games related to them. Neopets has this super huge community where you can discuss variety of things and can also find various like-minded people too. 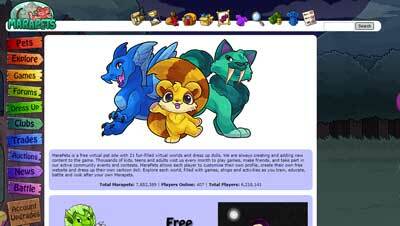 Neopets also offers premium membership option which costs $7.95 per month and offers some upgraded features too. 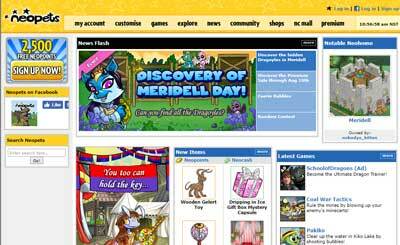 The rest of the features of Neopets remain similar to the other sites mentioned here like collecting items, playing games, taking care of the pets etc. There are a variety of species of Neopets and you have complete liberty to customize them according to your choices. With the help of regular updates and additions, you can find new content as well as new pets on the site. And of course, do not forget to explore the vast world to discover great elements of the game. 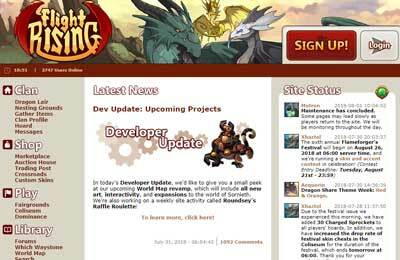 The last mention amongst the virtual pet sites is Flight Rising which revolves around digital dragons as your pets. 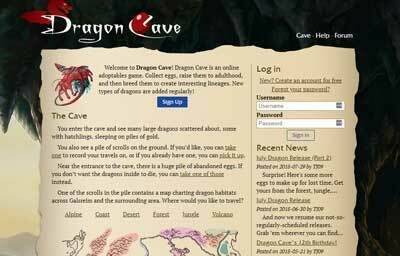 The concept is quite similar to that of Dragon Cave but this site has its own essence and features. You can kick start the process by simply getting yourself registered here. 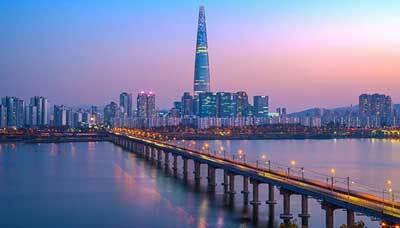 The site is more adventurous than any other of the option provided here. And apart from breeding and taking care of the dragons, you can also get them involved in adventurous activities. You have great customization options with you through which you can change color and patterns of the dragons giving them a completely different appearance. There are some mini-games to add versatility and you can also participate in various dragon battles too. The site also features a marketplace for collecting various items and curating different things. I really like the breeding system of the Flight Rising as it provides great options of creating new types of dragons and adding versatility to the game. So, now you know that virtual pet sites have modified from just petting simple pets like dogs or cats to horse and even digital dragons too. So, while you are struggling with your kids to let them understand how it works with pets, I think you should better let them try their hands here. Of course, Neopets remain a classic but I think we so many options right to the corner, you have better opportunity to incline your kids towards being kind and caring. I am sure this will be a great experience for your kids as well as you.